ITEM: Full Body Kit Aeroparts for 2008-2013 Hyundai Genesis Coupe MANUFACTURER : JENIS ORIGIN.. 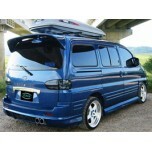 ITEM: Full Body Kit Aeroparts for 2002-2006 Hyundai Starex / H1 MANUFACTURER : JENIS ORIGIN&n.. 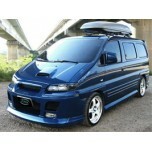 ITEM: Rear Roof Spoiler for 2002-2006 Hyundai Starex / H1 MANUFACTURER : JENIS ORIGIN : ..